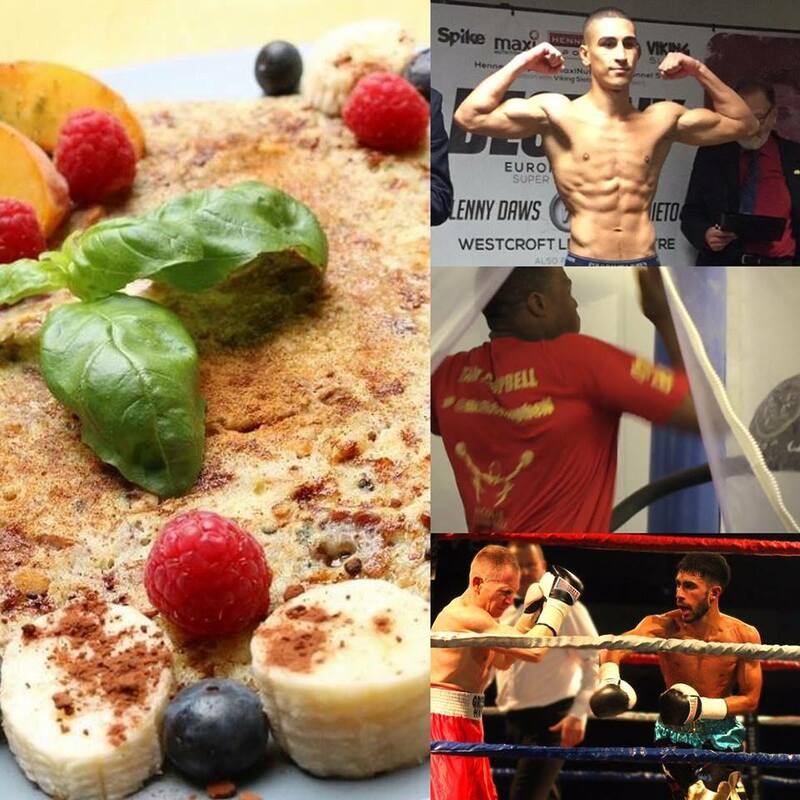 Boxing Science would like to wish everyone a happy pancake day. All those boxers training hard and working towards making weight, you might be finding pancake tempting and frustrating. Well, not to worry, we have some healthy options to help fuel your training performance and help boost recovery. Pancake Mixture 2 eggs, 1 mashed banana one teapoon of baking powder. Toppings 1 tablespoon of peanut butter. Nutritional Info 339 Kcals. 26 g of Carbohydrates. 17 g of Protein. 18 g of Fat. Pancake Mixture 1 egg, 2 egg whites, 20 g of oats and one teaspoon of stevia. Toppings Blueberries and Raspberries – a handful of each. 200 g of 0% Total Greek Yoghurt. Nutritional Info 381 Kcals. 42 g of Carbohydrates. 38 g of Protein. 7 g of Fat.